Are you interested in patient/provider partnerships (e.g., What they are? How they can be created? What barriers exist that impede their development?) If so, you may wish to join the Patent 4 Change Fishbowl session, which is being offered as part of Alberta Health Services’ Patient & Family Centred Care Week. The session will be held via phone and Internet and is open to all. 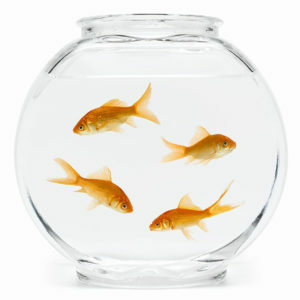 Click here to read more about the Fishbowl session. Don’t miss out on what promises to be a very engaging experience. Register here. This entry was posted in Announcement, Event, Patient Engagement, Patient Voice, Physician and tagged announcement, healthcare, partnership, patient experience, physician experience. Bookmark the permalink. ← Get a Shot or Not?